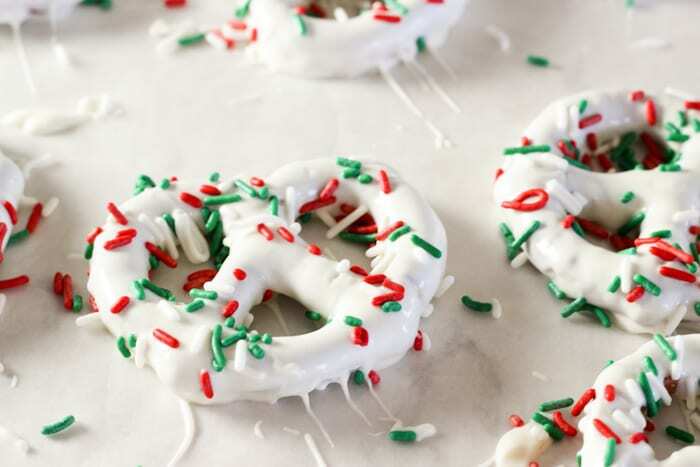 With Christmas just around the corner, it is time to start baking! 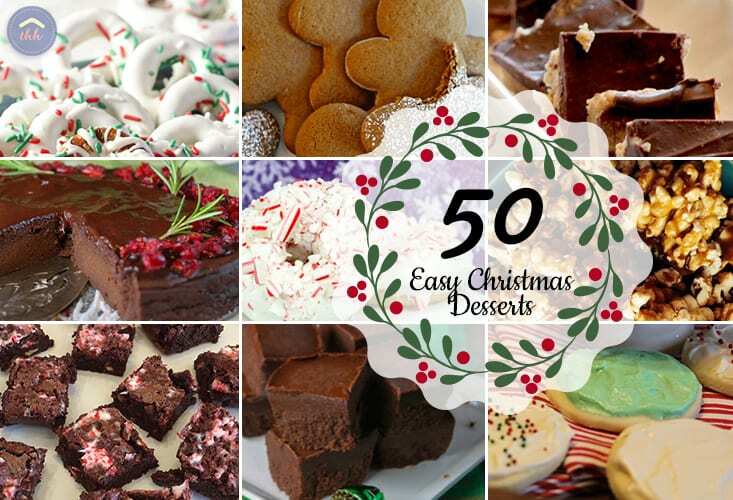 We’ve compiled over 50 Christmas dessert recipes that are easy to make and you probably have all the ingredients in your kitchen already. 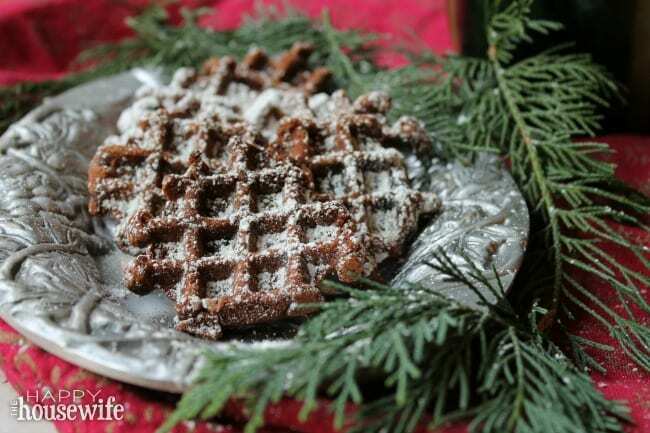 Some of my best childhood memories involve my dad and I baking pies and treats during the Christmas season. My father didn’t spend a lot of time in the kitchen, so I always looked forward to our special baking time during Christmas break. He usually didn’t need a recipe and we would spend all day making pies, cinnamon rolls, and other delicious Christmas desserts. After a day of baking we would load up the car and deliver these desserts to families who needed a little extra Christmas cheer. It is truly one of my favorite childhood memories, and one I’ve done with my own kids. In fact our annual cookie frosting party came from this tradition. We would often take the frosted cookies and deliver them to police and firemen who worked on the military base where we lived. Perhaps you can create a similar tradition with your own family. 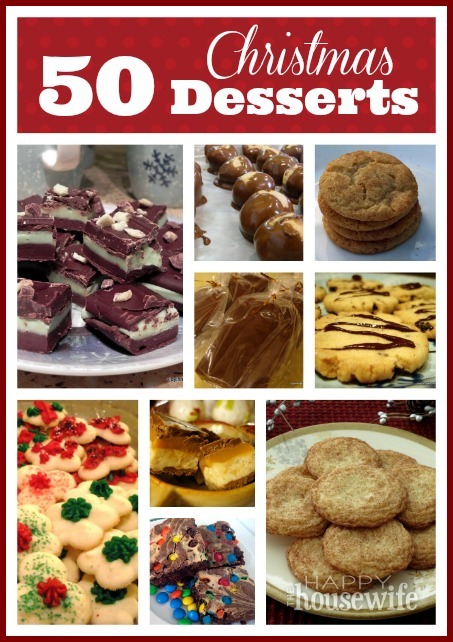 Use this list of Christmas dessert recipes to help get you started. 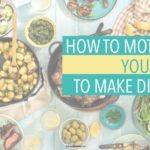 We’ve even included gluten-free and paleo recipes!